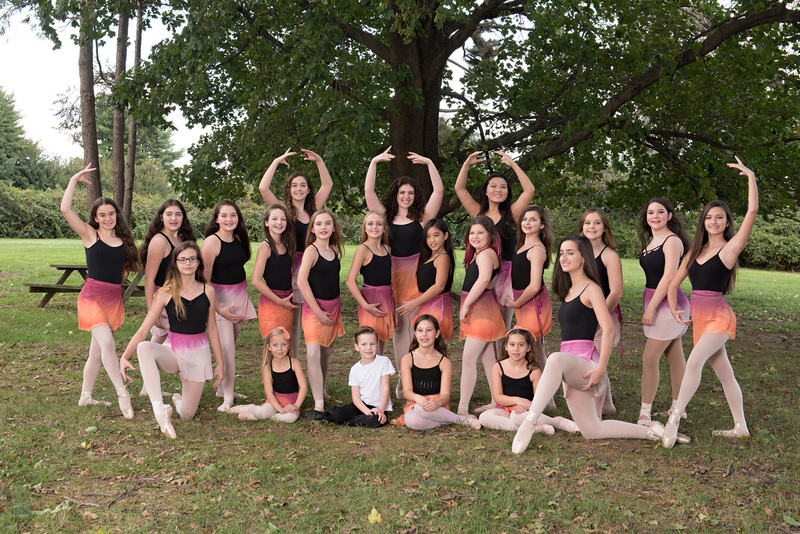 2019 SUMMER DANCE CLASSES AND CAMPS ARE OPEN FOR REGISTRATION! We are now accepting registration for the 2019 Summer season. Please refer to the ‘SCHEDULE’ tab for further details. This year’s recital will be held on Saturday, June 15th at Newtown Middle School. Rehearsal will be Thursday, June 13th at Newtown Middle. On the PACKET (sent home) and TAG of the costume is the show(s) your child is in. Costumes have been distributed. Included with each costume are stockings and all necessary hair items. Please save the stockings for rehearsal/recital. Please hang up all costumes as instructed in class. With each costume is a PACKET OF INFORMATION in regards to rehearsals, recitals, tickets, dedications and class mom volunteers. PLEASE READ THE PACKET CAREFULLY! May 4th is Picture Day at Dance Action! These are INDIVIDUAL photographs. There are NO group photos taken. Siblings can be in the same picture. Information on times and costs are in the recital packet that your child received with their costume. Any questions, please email Ms. Carol. Deadline for program dedications is May 15th. If you would like to see what these are like, there are programs from last years recital at the studio. We are in need of Class Moms for each class (minimum of 2 per class) and Parent Volunteers to help with Sign-In’s, Tickets, and Ushers to seats. If interested, please see Ms. Carol. Information on recital tickets are in the packet sent home with your child’s costume. This year, tickets are $20 each for General Seating and NEW this year is PREMIUM seating (assigned seats in the front rows of the venue). Premium Seating is $25 each. April 29-May 4th will be our last parent viewing week. Parents, Guardians, and designated persons are all invited into class for the last 10 minutes to see what their children are working on. Monthly tuition is due on the 20th of the preceding month. May is the LAST MONTH for tuition. I DO NOT charge for June. All tuition must be paid in FULL by June 1st in order to receive recital tickets. BALLET SHOES for all girls are to be PINK in color. I have multiple pairs at the studio for anyone to use. No street shoes are to be worn on the dance floor. If your child is in HH and is wearing black sneakers, please designate those to be worn ONLY for dance.